For those who don’t know me, I’m Angel, the Senior Reservations Specialist at Trinity Transportation. I would like to start off by saying THANK YOU to everyone for doing such an amazing job this winter. I know it is really hard waking up early in this very cold weather and coming into work, especially if you are going out to drive all day. Now we have to look forward to our crazy spring season! It will be much nicer weather but it will call for much more demanding work. 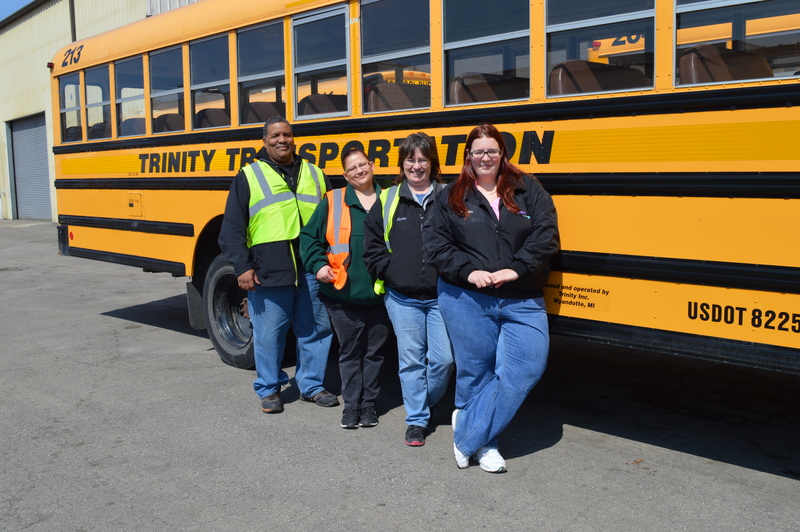 There will be times where we might have to lend a hand to another part of the Trinity team to make sure that the job is done correctly and efficiently. But that is what makes Trinity a family. We help each other out when needed to ensure our customers receive the best possible experience! Last spring we had some amazing drivers go above and beyond to help out the new drivers and anyone else in need. I am hopeful that we can get that same type of attitude from everyone this spring. Again thank you everyone for all that you had to endure through the rough winter. Spring here we come! Go Team Trinity!